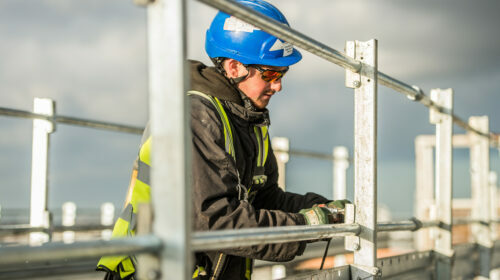 More than 2.3 million people work in the Construction Industry in the UK, and the skills work stream’s key focus is on developing a skilled UK construction workforce. 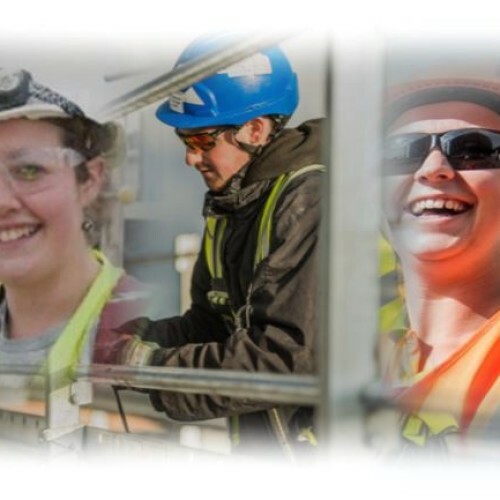 It is critical that the workforce of today and tomorrow have the right skills to meet the needs of the construction industry and are able to deliver our ambitions of a more efficient, productive, lower carbon, more innovative construction industry. 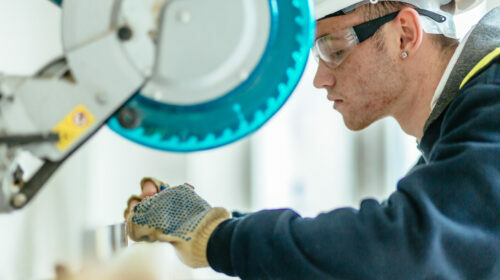 The work stream will focus on creating a shared and sustainable framework which delivers a workforce with the relevant skills to match the industry’s needs. 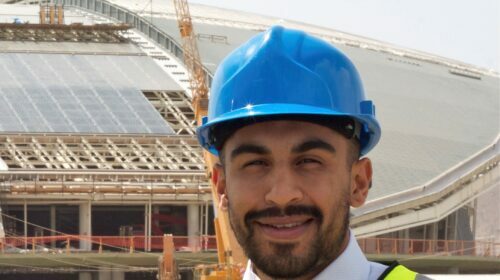 For the construction industry to thrive, grow and change it needs to be able to attract new and talented people to join it and to provide rewarding jobs to retain new and existing construction workers. 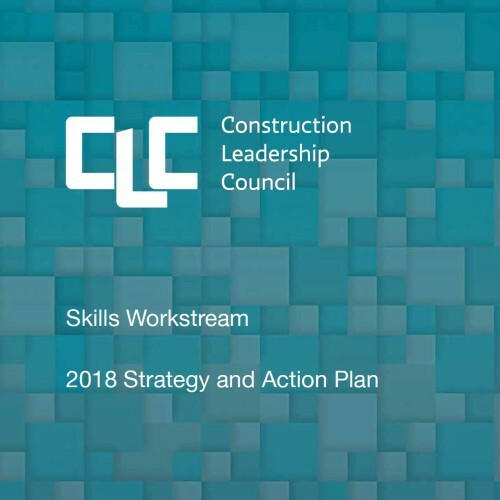 This is critical to the work of CLC work streams with skills underpinning so much of the transition the industry is embarking on. 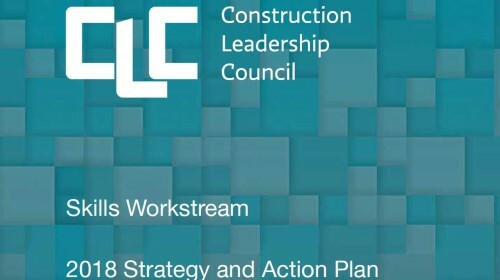 The skills work stream has identified key areas of focus and action to be taken. 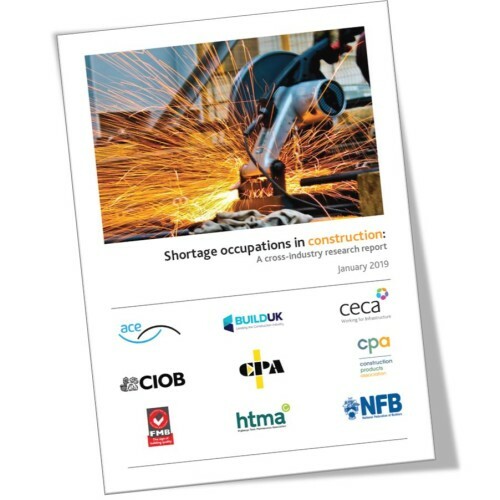 The skills landscape is changing, with new apprenticeship standards, the Apprenticeship Levy and the need to identify how the existing skills structures such as the Construction Industry Training Board can best support the industry in meeting its skills challenges. Educate public about range of opportunities in the industry in support of delivering a modern infrastructure. 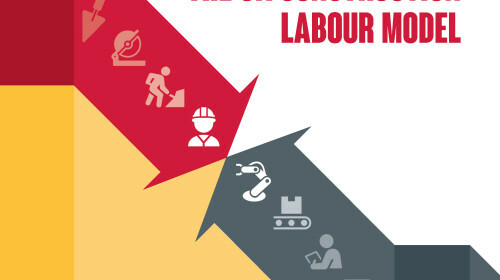 As part of the CLC’s ongoing work to prepare for a potential “No Deal” Brexit, the CLC Skills work stream has published a report focussed on the implications for labour and skills. 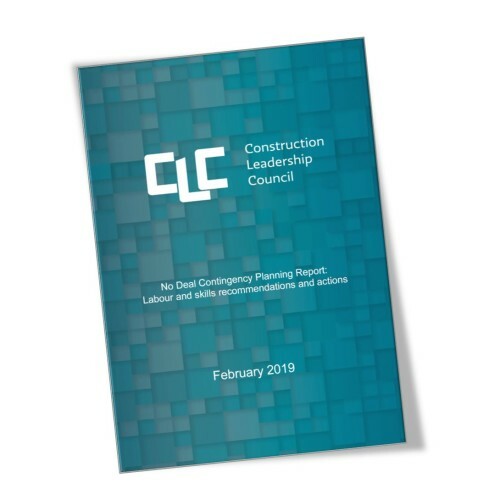 The Construction Leadership Council has updated its recommendation, adopted across the industry, which provides a consistent means of recognising that an individual has achieved the agreed standard of qualification and skill in the occupation they are working in. This document, published in November 2017 supersedes the previous version dated January 2015.